← My son will never eat a fresh mango . . . In 1983 a movie based on the Tom Wolfe novel, The Right Stuff, told the story of the original NASA Mercury 7 Astronauts. The film won 4 Academy Awards that year and was nominated for 5 others. It’s a pretty good film, and for me it is filled with the principles of how you build a high-performance culture. As I mentioned in a previous blog, selection is one of the best ways to build a strong culture. How they were chosen is a good example of finding “the right stuff”. Here’s how it played out for the Mercury program. Initiated in 1958, Project Mercury was the United States’ first man-in-space program. A decision was made that the potential astronauts would come from pilots in the military services. A total of 508 service records were screened in January 1959 by Stanley C. White, Robert B. Voas, and William S. Augerson at the military personnel bureaus in Washington. They had a list of criteria they were looking for during this initial screening. What they called the minimum requirements for entry. Of these records, 110 men were found to meet the minimum standards. They included five Marines, 47 Navy men, and 58 Air Force pilots. Although several Army pilots had been screened, none were graduates of a test pilot school (one of the minimum requirements). Upon further review this group was pared down to 69. Through rigorous physical, mental and psychological testing these 69 men were further pared down to 32 and then to 18. Then, by the middle of April seven were chosen. Walter H. “Wally” Schirra Jr. While all of the original 110 had exceptional skills and qualifications, the leaders of Project Mercury were looking for the “right stuff”, that something extra, that X-factor, that could give those chosen the edge in coping with a highly experimental, technically challenging, mentally stressful and physically dangerous program; To successfully orbit a manned spacecraft around earth and land back safely. So how do you hire? What does “the right stuff” look like for your organization? 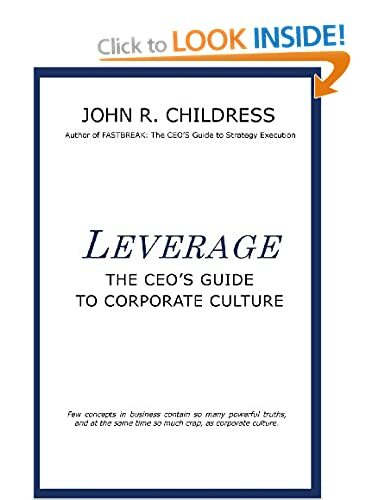 To know that, you first must be clear on the type of culture you need to drive your strategy forward. Then you must understand that education, IQ, skills and experience are the “minimum requirements”. 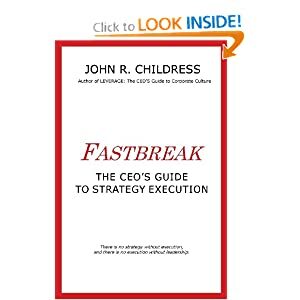 What else is needed in your executives and other employees to truly propel your strategy forward? What is the “right stuff” for your organization? A good way to begin categorizing the right stuff is to look at your business strategy and work out the behaviours, attitudes, capabilities and personalities required to make that a reality. Understanding the business expertise and skills required is easy, the hard part is determining the subjective factors. Then you hire for both expertise and “the right stuff”. It may take more effort, but you will fulfill your business goals faster and with more creativity than with just expertise alone. Take a mental survey right now. Do all your people have “the right stuff”? If not, why not? And what is the right stuff for your organisation?